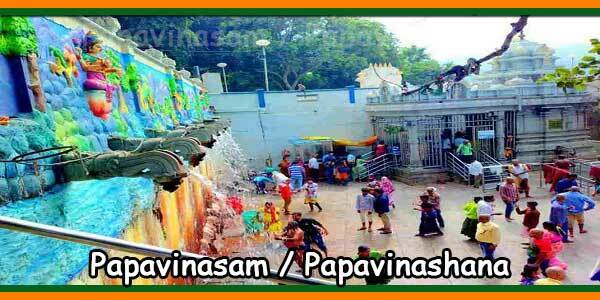 Papavinasanam is one of the sacred and prominent theertham located in Tirumala. According to Sri Venkatachala Puranam, A HOLY BATH in this theertham will purify the sins of the devotes and bless with peace, prosperity and progress. Sunday combined with shukla paksha sapthami in the month of aswayuja or dwadasi with uttarabhadra star is an auspicious day. 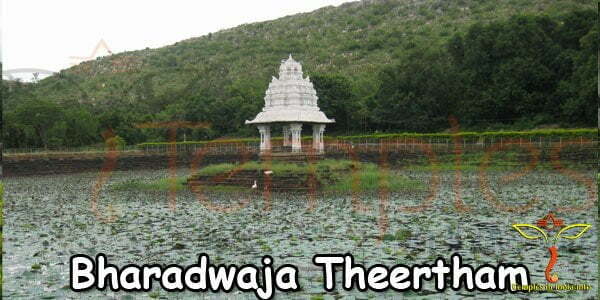 The prominence of this theertham was also mentioned in skanda puranam. The authorised purohiths of TTD purohitha sangam of tiurumala are performing daily pujas, Sankalpa etc. 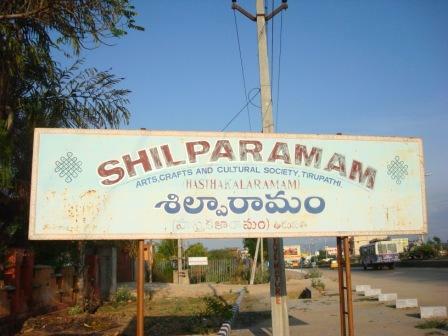 In the interest of visiting pilgrims as per the TTD approoved rates. 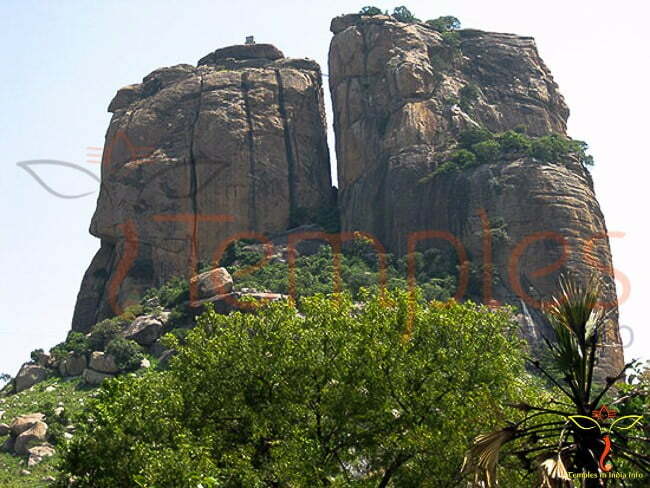 Hear, the deities of goddess Ganga and god Sri Anjaneya Swamy are established. Pilgrims can avail the dressing rooms as there is a separate room built for both men and women. The water flow is rightly maintained with the supply of water from the reservoir. 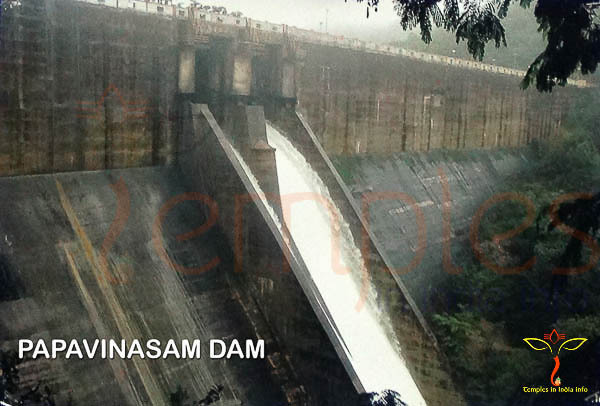 A dam is constructed and it supplies the regulated water supply without any demands. 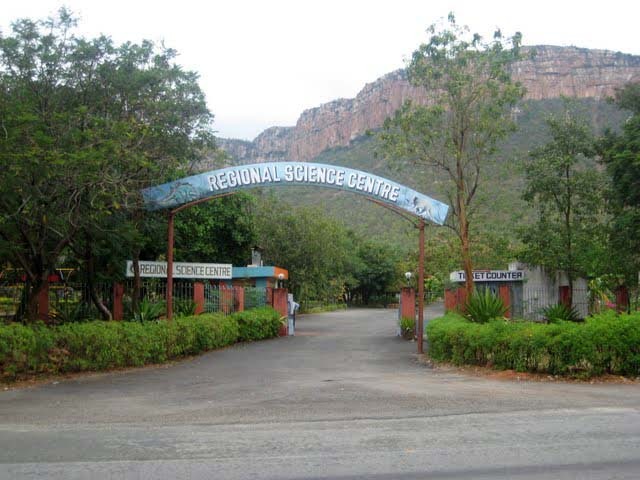 It is merely 5 kilometers to reach the place from Tirumala. 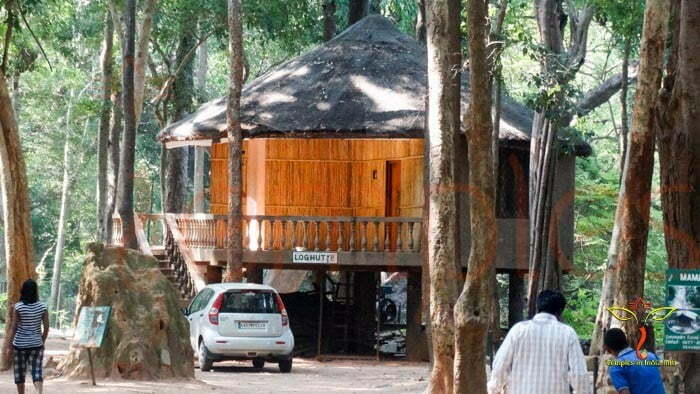 The place is excellently taken care with green grasses and well-maintained gardens.